Georgia Broderick started her performance career at age five in the Australian Girls Choir, performing throughout her primary and secondary education as well as working as a tutor with the choir for three years. Her other school credits include a solo performance at the Opera House, the role of Mabel in Pirates of Penzance, a disciple in Godspell and playing clarinet and tenor saxophone in school and stage bands. She achieved Honours in multiple AMEB singing exams including her Certificate of Performance. 12 Knights, where she played both twins Sebastian and Viola in Jackson Davis’s adaptation of Twelfth Night by William Shakespeare, directed by Tim Maddock. 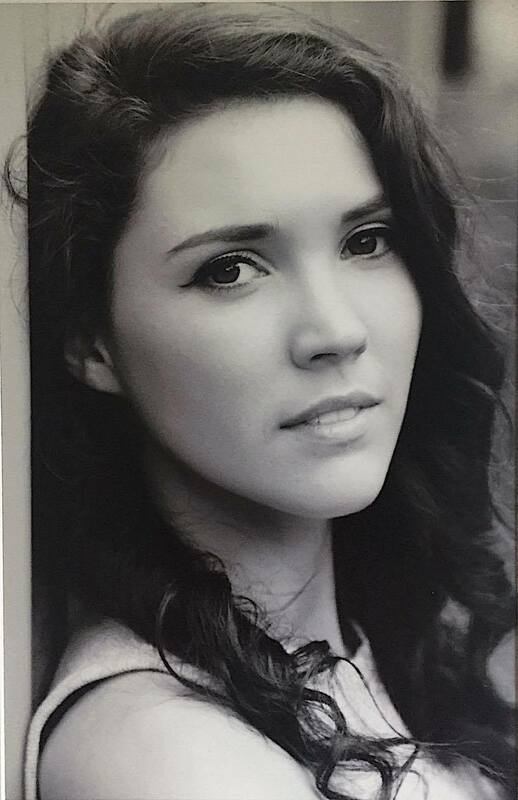 Georgia was also assistant director, co-devisor and performer in the student initiated production Confidante, performed in Steve Wilson-Alexander’s Honours production Hamlet Girls and Con Costi’s NIDA Directors graduation production of the Shewing up of Blanco Posnet. Since graduating from University, Georgia has undertaken further training in Bodyweather with Linda Luke, and participated in workshops at the Australian Theatre for Young People with Robert Jago and Danielle King. In February 2017, Georgia travelled to Malaysia with the Wollongong production of Throne of Thorns, an intercultural collaboration with director Norzizi Zulkifli combining traditional Malay theatre forms and techniques with contemporary performance practice.